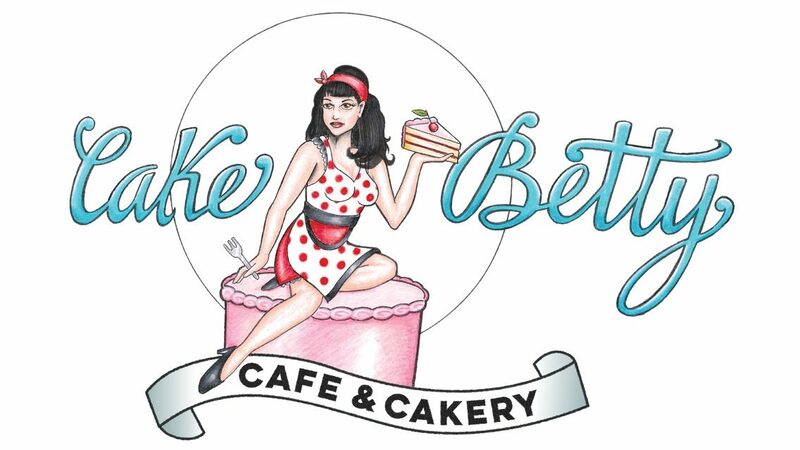 If you can dream it, Cake Betty can make it! From fun-themed birthday cakes, romantic anniversary cakes, and cute baby shower cakes, as well as elegant handmade fondant flowers, your cake is guarantied to be one of a kind! Chocolate and vanilla cake with homemade fondant flowers, stars, mask and with airbrushing and hand painted. Armadillo cake, red velvet cake with cream cheese icing and homemade fondant. Chocolate toasted coconut and tequila golf-themed cake! Unicorn cake, chocolate salted caramel cake with handmade fondant and a rainbow butter cream. n amazing race cake, chocolate raspberry cake with a buttercream water fall and a handmade made fondant kayak and flags. Hours cake, chocolate cake with chocolate buttercream and handmade fondant. Boobies cake, three layers of vanilla cake with vanilla cream filling, vanilla buttercream and handmade fondant.